Shutterfly for Pet Moms!! : Special Mother's Day Giveaway for Pet Moms! You are here: Home / Archived Content / Shutterfly for Pet Moms!! Shutterfly for Pet Moms!! Special Mother's Day Giveaway for Pet Moms! I am a proud new Mom of a Puppy! Yes, now I really do understand that having a puppy is just like having a baby! Puppies and Dogs are quite different than cats and having a puppy is much more work than my experience with having a kitten or cat. But, just like having a child..it is the best feeling in the world! I truly believe that Pet Moms should also be honored on Mother’s Day. 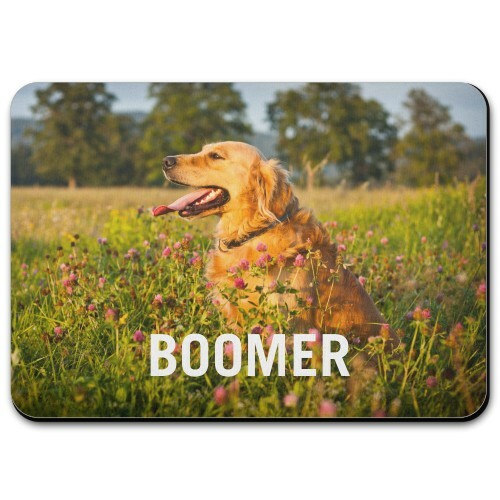 Shutterfly has such cute gift ideas, even though I guess they are just as much for your pet as they are for you. 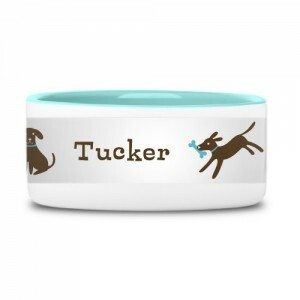 I had a blast personalizing a Pet Bowl, Pet Tag and Pet Placemat for my new addition to our family. My favorite Pet Bowl is the Puppy Love Pet Bowl. You can personalize with your Pet’s name, photo or monogram. I went with Bink’s name. He loves this bowl! I actually think he knows his name is on it! 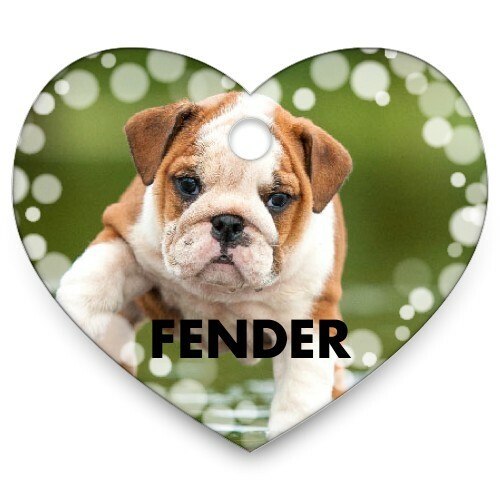 I love the choice of pet tags too! You can choose a heart, a bone or even a circle. Of course, I had to choose a heart! They also have the coolest Pet Placemats. There is such a variety of styles to choose from. My favorite is the Photo Gallery Placemat. I chose a photo of Bink and added his name. It is really great quality and looks so just like the photo. It’s a real must have. 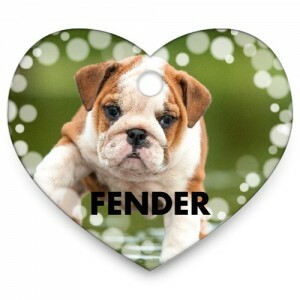 See all the Pet Accessories at Shutterfly ! We have teamed up for a special Mother’s Day Giveaway for our Pet Moms! One Mom will win a Pet Bowl of their choice. To enter, leave a comment below telling us if you have a pet dog or cat. Deadline to enter is May 12th, 2015 at noon PST. One winner will randomly be selected via Random.org. Self Disclosure: I received free samples to facilitate this feature. Photo Credit: Shutterfly. I have two wonderful German shepherds! My buddy is a pooch.